The all time most popular post on my blog is How to Wear a Dead Fox (up to about 70 hits a week). This was a collection of all the amazing handmade flat fox scarves I found when searching for material for a post about a fox scarf I'm creating. I love foxes, and not just flat wearable ones. 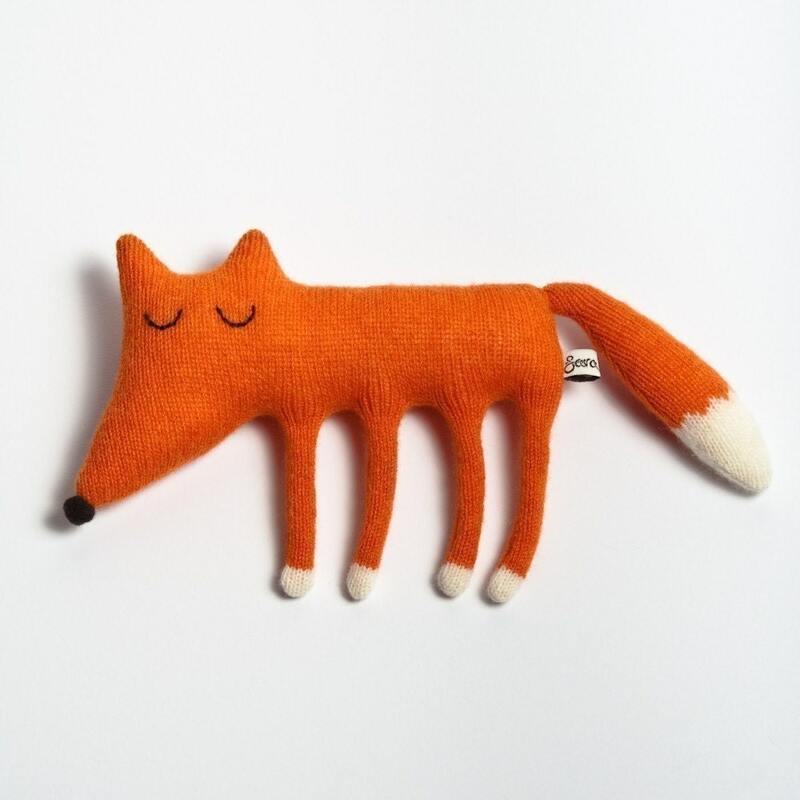 Here a a few of my favourite handmade foxes from out there on the incredible interwebs. Handmade ones can be incredibly realistic: from fake taxidermy like this guy by Natasha Fadeeva. 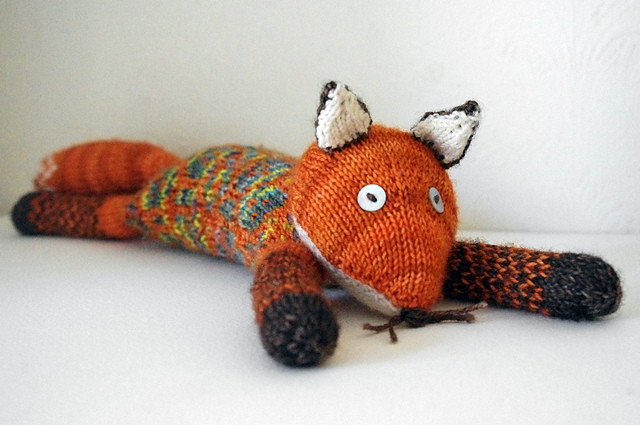 Or they can be incredible cute Like Foxy Loxy by Roman Sock. (Follow the link to purchase the pattern for this gorgeous amigurumi). 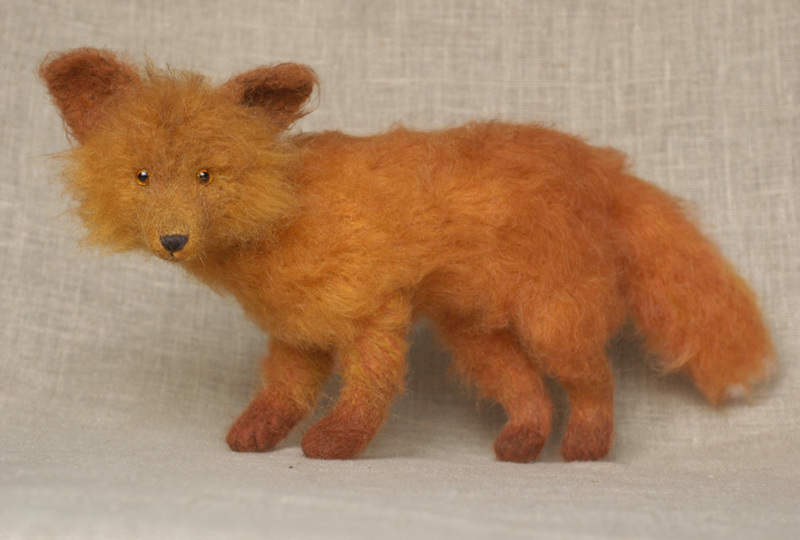 or Crafty Alien's Felted Fox (available as a kit and part of the original backyard creatures collection. There is also a crochet version). And finally, Intrepid Fox By Ella Austin. He comes as a kit to make him with all the beautiful hand dyed wool. I have the pattern for him (but not the kit) and he's on my to do list. You can decorate your house with fox cushions. Here's Herbert and Friend's incredibly cute Flying Fox Cushion. Or Donna Wilson's awesome knitted fox cushions. 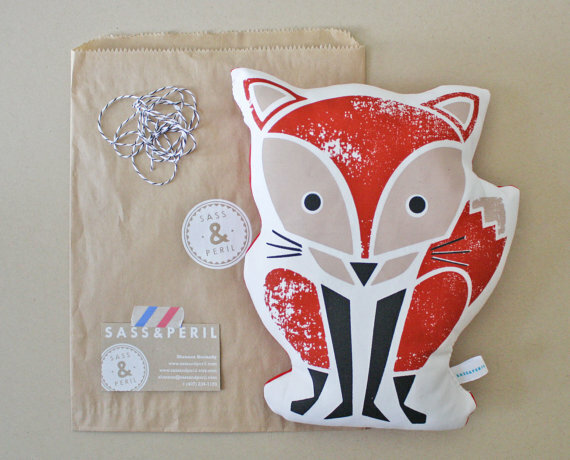 Or this Sass and Peril Screen-printed and fox shaped cushion. Or you can wear your fox as a handbag. 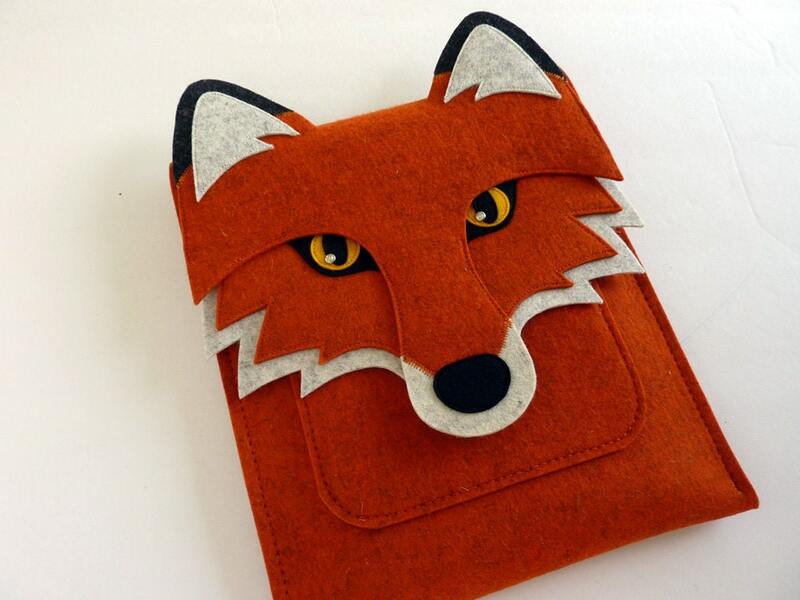 Or a Fox Ipad Case made in felt by BoutiqueID (Isabelle Dansereau) in Canada. She also makes the same design to fit phones, kindles or laptop computers. Santa I want one! Hint, Hint! Or you can wear your fox on a jumper / sweater / pullover (insert correct word deending on where in the world you're reading this). Here's just a really brief selection to get you started. Foxy Jumper from Jay Jays.